Half of that sugar (40% of total weight) is fructose. Contains only trace amounts of vitamins and minerals. 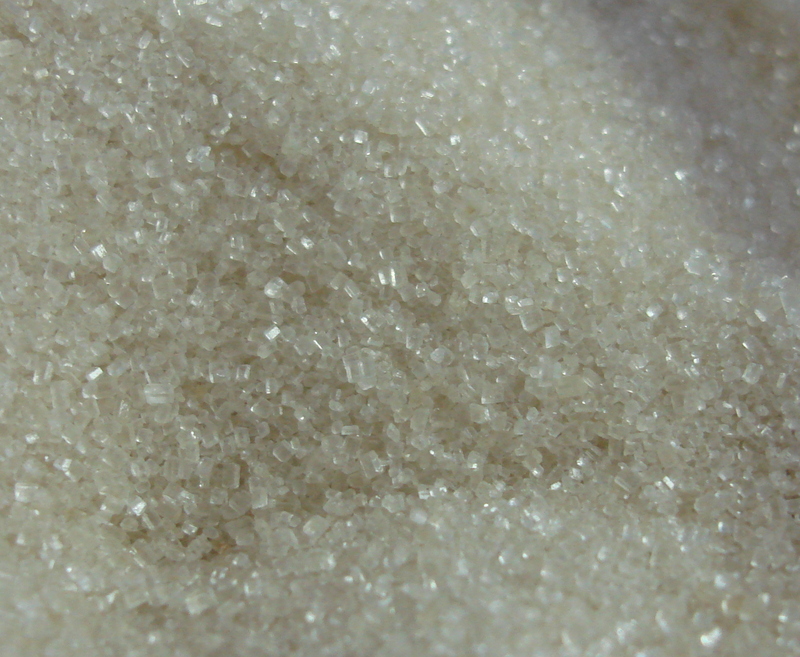 The manufacturing process for sugar often eliminates many healthy components, such as protein, vitamins, minerals, organic acids, and nitrogen elements. Honey, doesn’t go through this type of process and is usually only subjected to minimal heating. One teaspoon of sugar has about 16 calories, and one teaspoon of honey has about 22 calories. Honey contains other beneficial ingredients that have antimicrobial and antioxidant properties that aren’t contained in sugar. people who are overweight, diabetic and struggle with their dietary load of fructose and carbs, should probably avoid honey as much as possible. When it comes to baking some occasional, healthy treats, honey seems like an excellent alternative to replace sugar in recipes.